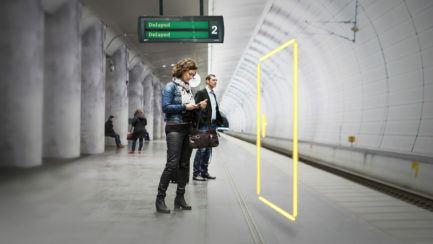 SMART CAMPAIGN FOR UK'S SMART SECURITY PRODUCT OF THE YEAR. 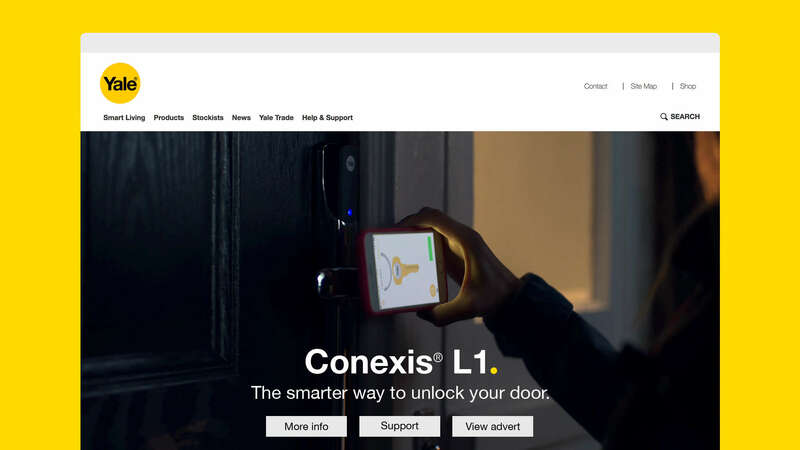 We worked with Yale, the UK’s most trusted lock and security company, to create a campaign to launch their Conexis® L1 smart lock – a keyless entry system, enabling customers to remotely control their home security through a smartphone app. The Fold were commissioned to launch the product with Yale, leading on audience research, marketing strategy, creative concepts and campaign execution. When it comes to smart home technology and keyless door locks the UK public are slow adopters. Unlike our Scandinavian counterparts, where it is now commonplace to have a smart door lock, in the UK, the challenge is to change peoples behaviour. 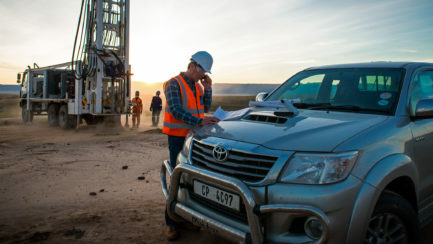 But the market is growing rapidly, with predicted growth of 20% year on year until 2022. With most homes becoming ‘smart’ by 2040. The key to modern life; a very special day in the life of a modern family that's helped along with Yale smart door lock technology. The central part of the campaign; we created a 30-second TV spot designed to appeal to families – centring around a daughter returning home early from travelling to surprise her dad on his birthday. Using the smartphone app, Grace lets herself into the family home and surprises her dad just as he starts to blow out his birthday cake candles. A beautiful simple and touching moment – all made possible by the Conexis® L1 smart door lock. The ambitious two day shoot included a night time, train station and bus scene to bring the story fully to life. As part of the launch strategy, we carried out a separate campaign photography shoot to support Yale’s social media and offline advertising presence. Within weeks of launching the campaign, the response was immediate and extremely encouraging. Sales of the Conexis® L1 smart door lock were 50% above pre-launch figures – with a corresponding 111% increase in website visits. 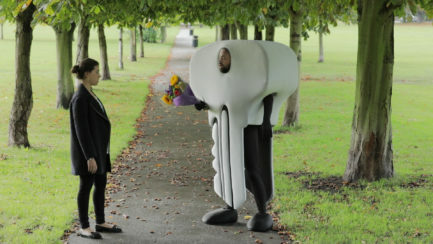 The TV advert was also extremely well received, with more than 50% of the UK population viewing the advert during its run.